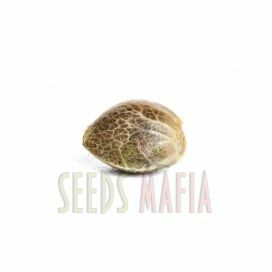 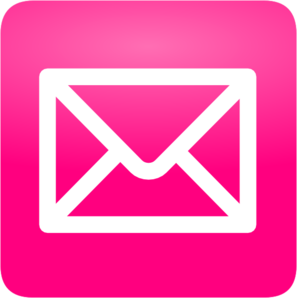 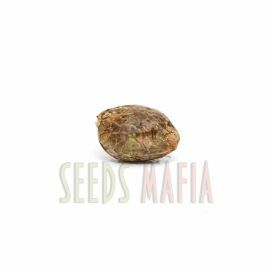 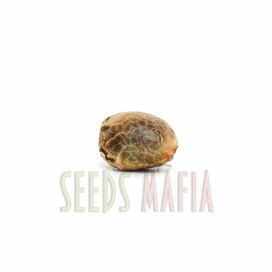 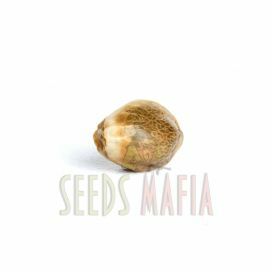 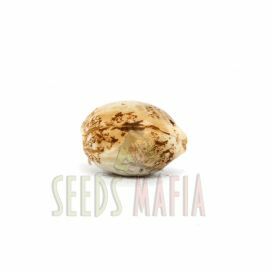 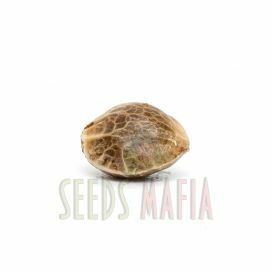 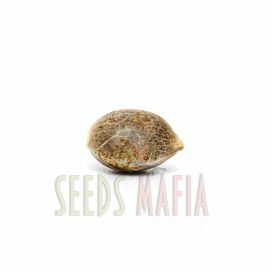 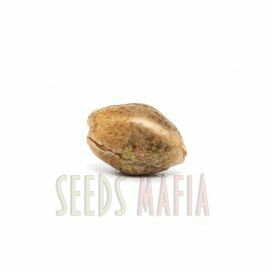 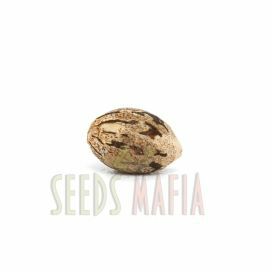 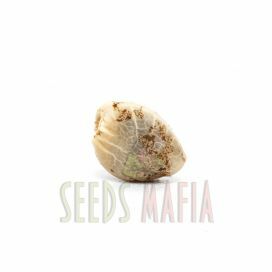 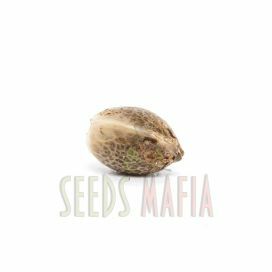 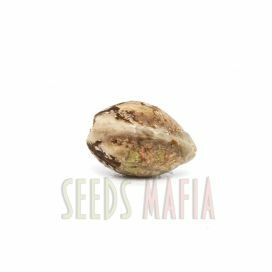 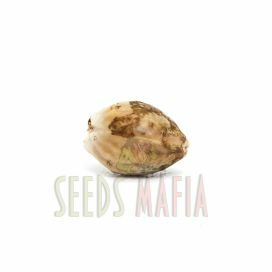 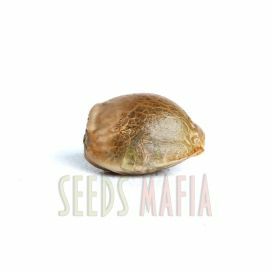 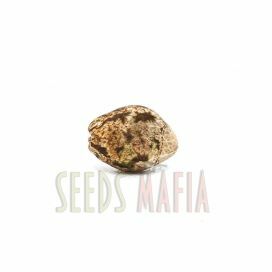 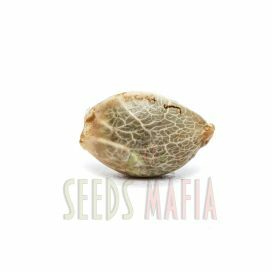 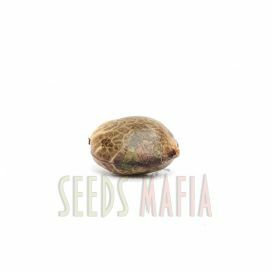 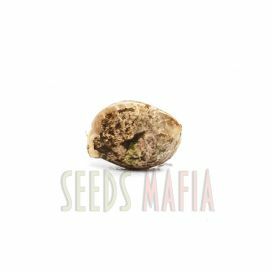 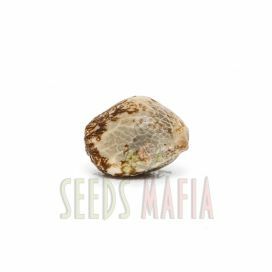 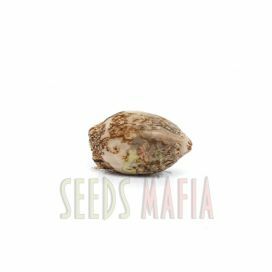 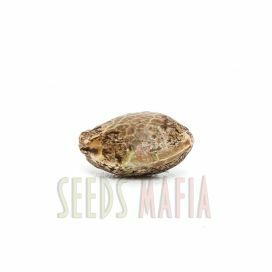 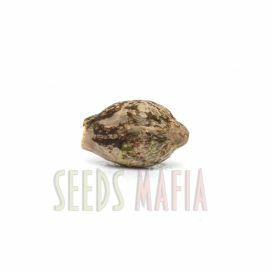 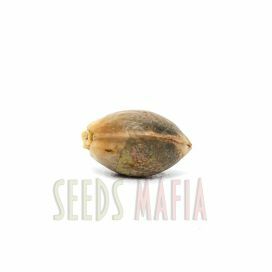 When we are asked what feminized auto-flowering seeds , we answer in three words: " Fast, comfortable and easy." 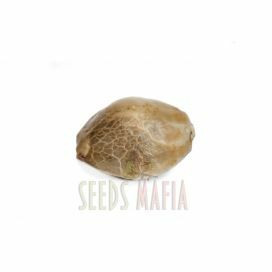 Most often they occur and how auto-feminised relatively new developement in the world cannabis breeding technologies.Their main qualitive difference it's a short cycle life. 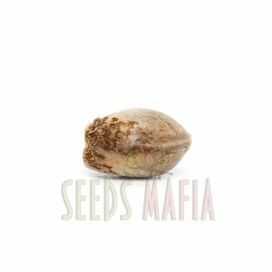 That' s why a lot of growers love it.As a result, a short life cycle , auto-flowering cannabis seeds often produce small , short plants, which are ideal for small sized boxes .As a rule, this type of production can not boast a large number of crops , unlike their counterparts of other species that grow in the six months from April to October .The first time it was possible to buy the auto-flowering feminized cannabis seeds , they created a furor and an unprecedented boom in the global seed market . 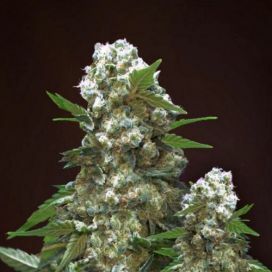 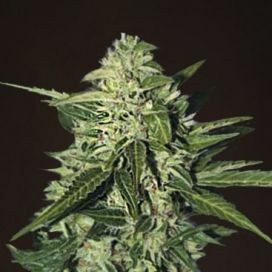 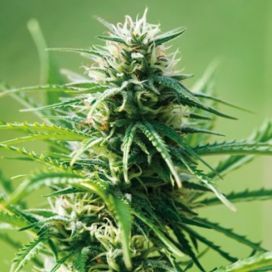 The term "Auto" suggests that a plant of this type does not need to change the light cycle to start flowering period and does so automatically after a certain time , usually no more than three weeks.This opportunity cannabis sativa and indica genetics presented , giving automatic flowering gene from Ruderalis . 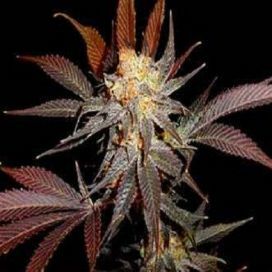 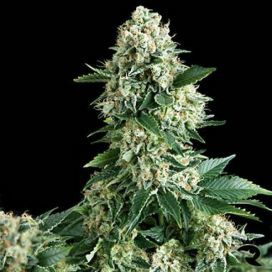 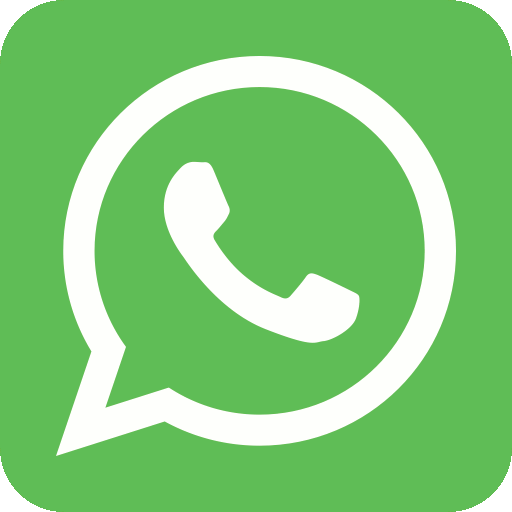 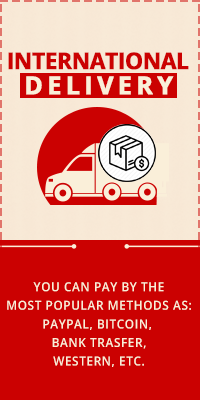 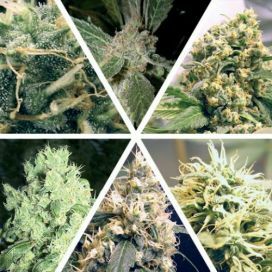 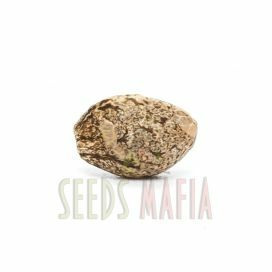 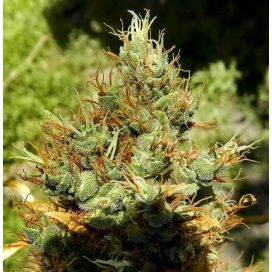 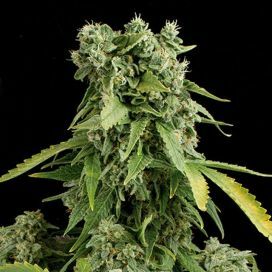 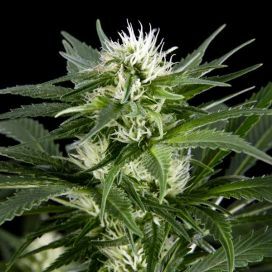 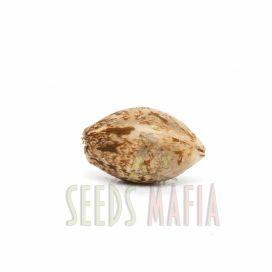 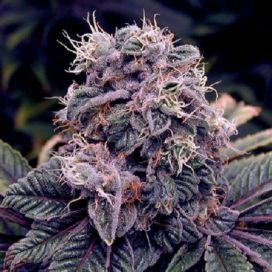 That is why the productivity and quality have become a little lower, but sacrificing them , growers have significantly simplified his task cultivation.As this type of cannabis is especially important for those who live in regions with short summers . 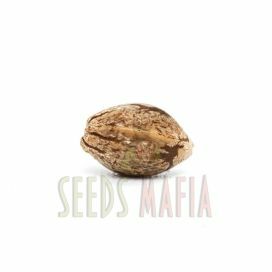 But it is particularly fond of the inhabitants of the Mediterranean climate zone , because due to the short life cycle , it was possible to get up to three harvests a year .